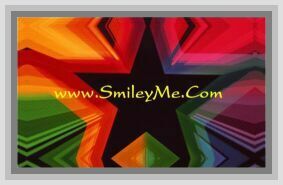 Get Your Money Coin Stickers at SmileyMe! Money Coin Stickers Includes 120 Nice Size Stickers per Pack. Realistic photos of 4 U.S. coins: quarter, dime, nickel, penny. Features 4 each of the Front - Heads of each coin, and 1 each of the Back - Tails of those same coins. Each sticker is 1 in diameter.